Stereo Saltillo 93.5 FM en Vivo . 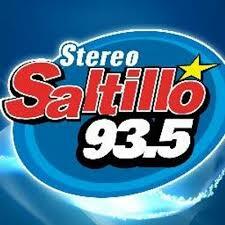 XHQC FM is a radio station on 93.5 FM in Saltillo, Coahuila. The station is owned by Multimedios Radio and carries a pop format under the Stereo Saltillo name.